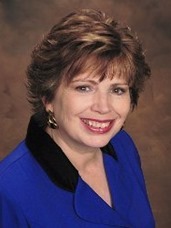 Thanks for coming to visit my web-site, where you will find clean Christian mysteries, and uplifting LDS non-fiction. If you’re interested in finding out about me or my books you are in the right place! 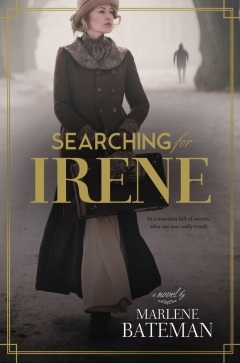 When Anna Coughlin, a modern 1920’s woman, travels to the secluded hills of Virginia to work for wealthy Lawrence Richardson, she discovers that the previous secretary, Irene, has mysteriously disappeared.